Have fun with friends at a group styling session tailored to you. 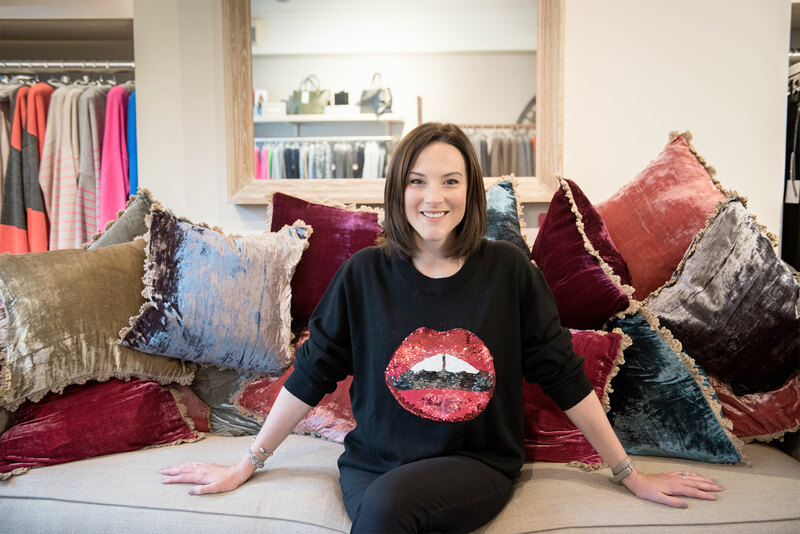 Choose from colour analysis, body shape and style advice, how to build a capsule wardrobe or how to update your wardrobe with the seasonal trends. Group sessions can be for you and a minimum of 5 pals. It’s informal, it’s fun and you’ll take away easy style tricks to transform your every day look. Come together to see which colours suit each of you best. Who’s been wearing the right shades or wrong shades. How does that affect the make-up you wear and your accessories. The most effective way to analyse your colours is with your natural skin tone. So don’t come too glammed up – the analysis is best done make-up free. But don’t worry, you can cleanse and moisturise together, products provided, don’t feel you need to arrive bare faced! You’ll come away with a free colour swatch to carry with you wherever you go – along with your friends it’ll become the perfect shopping companion. Gather your friends, find out what they want from a styling session and I’ll chat with you, the host, ahead of the party to tailor the session to everyone’s needs. On the day you might each want to arrive wearing some you feel fabulous in. 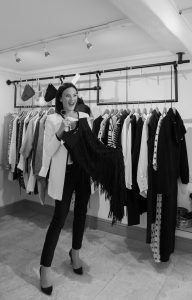 Or bring a few items to try on, style up, accessorise or perhaps swap with your friends once you know what really should be in your wardrobe! 45p/mile applies when travelling outside of a 15 mile radius from Sherborne, Dorset. I currently travel to Dorset, Somerset, Devon, Wiltshire, Berkshire, Oxfordshire, Buckinghamshire, Hertfordshire and London. Would your own clients benefit from a personal styling experience? If you run your own business and feel that your products or service would be complimented by a style or colour session, let’s talk. I have worked with professionals in boutiques, private members clubs, corporate offices, health, wellbeing and fitness Clubs. I’ve also contributed to confidence and wellbeing retreats. Sessions can be tailored for 1-2-1 client interaction or groups of up to 30 in a corporate setting.